The San Francisco Giants and Chicago Cubs have split the first two games of their May series, with the rubber match set for Sunday at AT&T Park. Madison Bumgarner will oppose Kyle Hendricks for the series win and bragging rights for the next three months, until the two teams meet again the first three days of September. The series thus far represents the best argument that the National League can present for avoiding the designated hitter. Not only did Jake Arrieta single in the first run of the Cubs’ 8-1 win on Friday night, Matt Cain doubled in the first two runs on Saturday night, en route to a 5-3 Giants win. Cain’s hit was the first for him in 46 plate appearances, but Giants pitchers overall have thirteen runs batted in, leading the Cubs in this department by four runs. In comparison the last-place Atlanta Braves have had two RBIs contributed by pitchers. That helps explain why both the Cubs and Giants occupy first place in their respective divisions, and is not so much a diss on Atlanta. The reality is that pitchers are not traditionally expected to do anything beyond pitch; some managers will not even allow their pitchers to either swing a bat, or run out a ground ball. 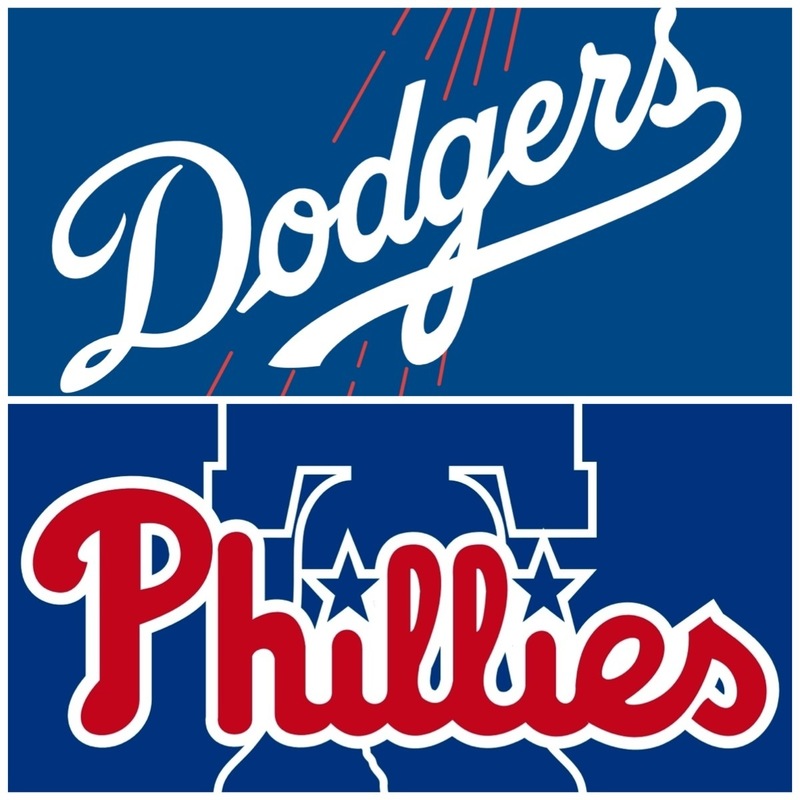 In assessing the upcoming series Friday afternoon, prior to the start of the first game, I pointed out to Big Jack on SportsTimeRadio that the pitching matchups that were in place would never be duplicated during a playoff run. Jake Peavy versus Jake Arrieta? I don’t think so. Matt Cain versus Jon Lester? This is not much better but the Giants were able to rise to the occasion and get to Lester early. These lopsided pairings do provide some entertaining outcomes, but there is simply too much on the table during the playoffs to allow them. To a certain extent, Kyle Hendricks opposing Madison Bumgarner is a similar David/Goliath confrontation, with MadBum having won his last four starts, while Hendricks is 1-3 in his last six. To his credit Hendricks has a 2.74 ERA during the stretch and has allowed only two home runs all season. Because I have been promoting the notion that the Cubs and Giants are destined to meet in October, I am more apt to think in terms of the big picture. Realistically, Arrieta is on another plane, with his string of 22 consecutive [regular season] starts, allowing three runs or less. The run is impressive from so many different perspectives, it boggles the mind. That being said, it must also be pointed out that the playoffs cannot be compared to the regular season, because Jake the Great will not face Jake the Terrible, as he did Friday night. No, Jake the Great will oppose MadBum, if there is any possible way that Bruce Bochy can make it happen. Johnny Cueto will face Jon Lester and oh yeah, there’s that Jeff Samardzija guy probably going up against Jason Hammel. That way, with the pitching more equitable, other components of the game will have to determine the outcome. Both Chicago and San Francisco have impressive defensive numbers, with the Giants having committed a total of 19 errors for the season, while the Cubs have racked up 23. Neither team has been assessed an error during the current series. Everything being magnified during October, it could be a Brandon Crawford/Addison Russell gem, or a player-yet-to-be-determined’s error that hands the victory to Arrieta or Bumgarner. There is no way to quantify experience, except to count the number of championship rings that the individual players wear. Those who have spent more time under the magnifying glass that is October, will be better prepared to handle the pressure. I am not one to make bold predictions; I told Dan that I did not see a sweep in store for the current series but that on paper the Cubs were clear favorites. They have an astonishing road record of 15-6. 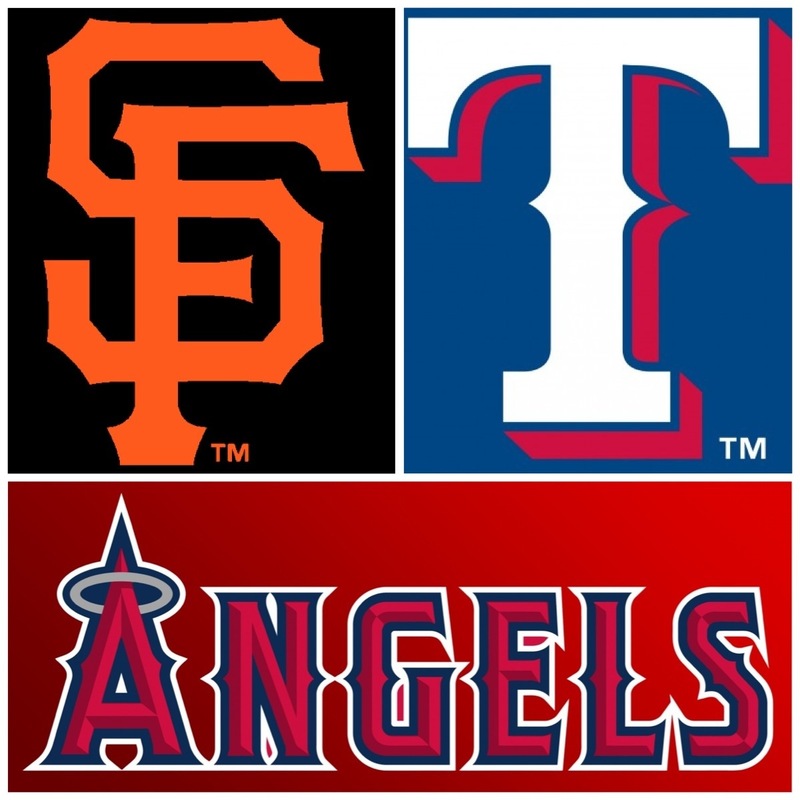 I said that if the Giants could bag one of the first two games, by any means possible, they would stand a good chance of being able to take the series. I would not have thought that Lester would prove to be the weak link, but it is immaterial. It only takes one. Jake Peavy is the Giants’ weak link. Sunday night, once more on national television, we will get to see the finale. I might be inclined to give the nod to San Francisco but recent history suggests I not.